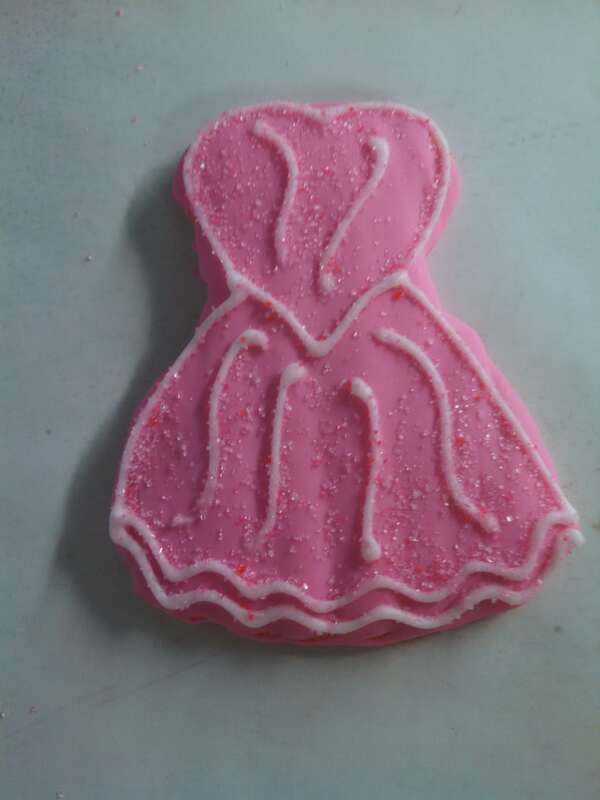 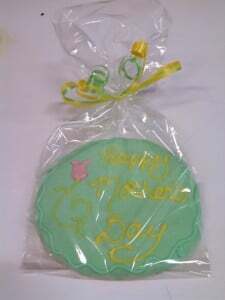 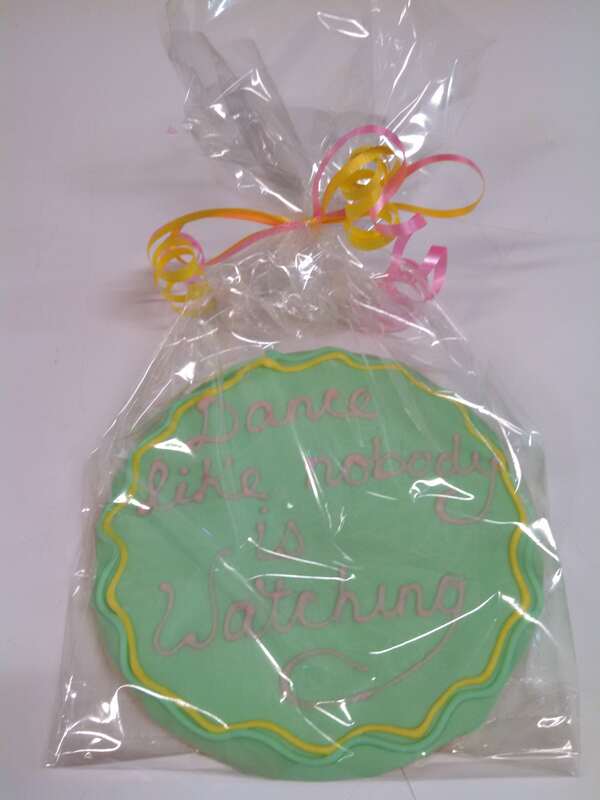 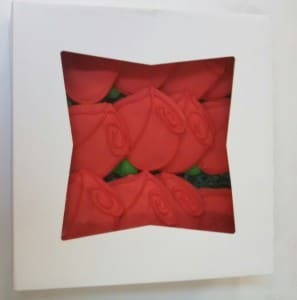 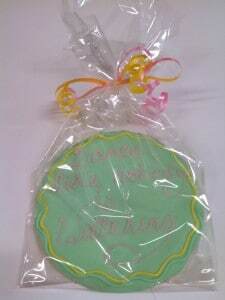 Whether it is a dance recital, college graduation, baby or bridal shower, wedding or just a Memorial Day Party, Case-Nic Cookies has you covered!!! 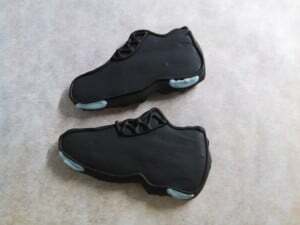 All items pre-order. 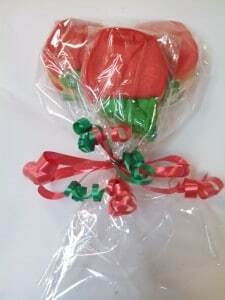 Please order by 12 noon on Friday.